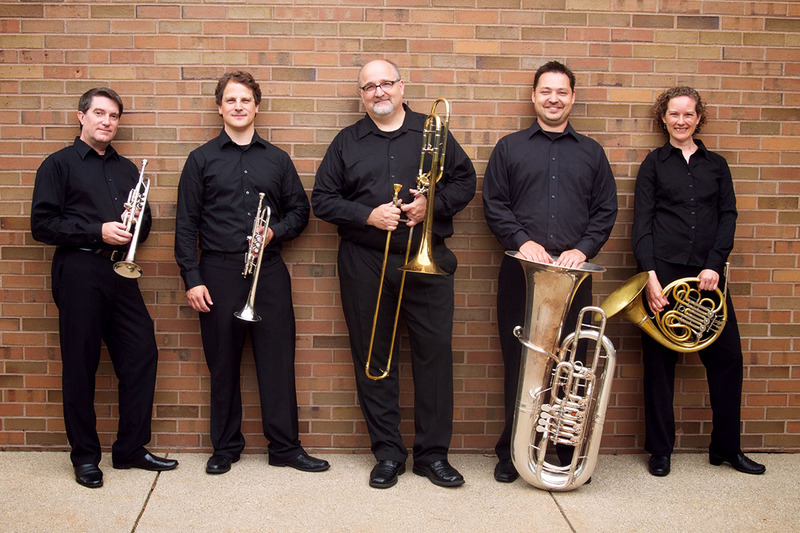 The Western Brass Quintet has entertained national and international audiences with cutting-edge, virtuosic repertoire for over four decades. Whether they are performing in communities across Michigan, universities across the nation, or in concert tours across the world (including Russia, Thailand, China, Germany and Sweden) the group strives to educate audiences concerning the expressive capabilities of brass instruments through its satisfying programs. The Western Brass Quintet exhibits a remarkable flair…with remarkable facility and technique” (New York Concert Review).